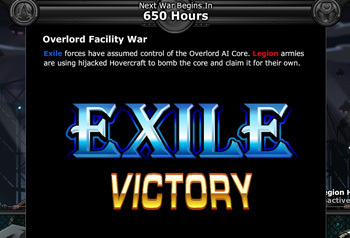 Congratulations Exiles for winning the Overlord Facility War, making this the fourth war Exiles have claimed victory since War 2.0 went live. We should take notice and praise the Legion’s effort this time around for putting up a great fight. We saw new and old Legion factions participate even harder this time which resulted in more of an even conflict. 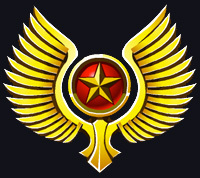 Additionally, our War Rally adjustments seems to have aided in the overall balance of the system; while the Exiles did have more players with extreme Influence amounts (as made obvious by the leaderboards), the Legion had a higher average Influence per participant and thus managed to keep it close. In the end, the Exiles managed to pull away. Congratulations to everyone who participated! Now is the time to login and claim your war prize! Friendly Reminder: Claim your war prize before you consider switching alignments. Changing alignments will remove all of your regional war data. Your achievement progress will not be removed however. Typically around this time of year we get a day off to enjoy the summer with our families and embrace our patriotic side with yeti burgers and Hank’s delicious chocolate cakes. Canada Day was on July 1st and Independence Day is tomorrow July 4th for Americans. We invite you to celebrate freedom along with us with the returning Independence Day themed rares. You can find them equipped to the Overlord Guard in Overlord Facility. Also, the Independence Day achievement will also be available for a limited time. Much Restock, Many Rares, Wow! Restocks on many of our limited time items this weekend! 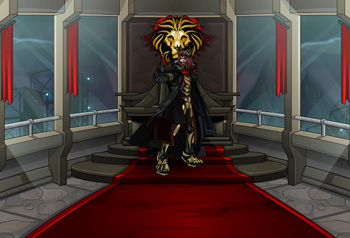 Be sure to check out Dage, Charfade, Revontheus, and the SolarWorld Factory to take advantage of picking up some really exclusive gear! Among the returning items are the Imperial Skull Bike and Liberty Eagle Bike located at Overlord Guard! The war is over, but that doesn't mean the dueling is over. 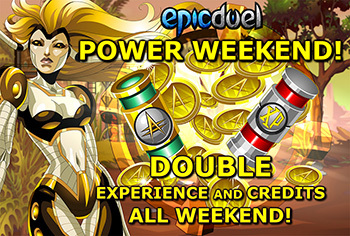 Battle your heart out over this holiday weekend for double XP and Credits! There's no special mission to complete or button to activate -- just log in and DUEL! Since this week is a rather short because of the holiday festivities, we decided to hold off on releasing Lionhart Part 3. This also gives you the opportunity to complete ( if you haven’t yet ) Lionhart parts 1 and 2. 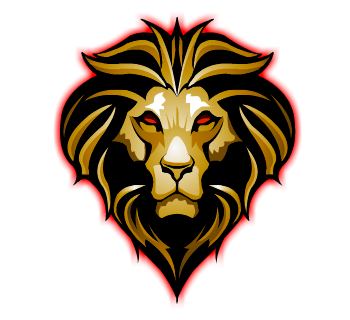 Lionhart part 3 with new missions and introducing SaevaLionhart is coming next week! Stay Tuned!